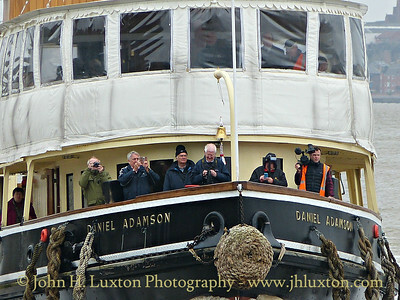 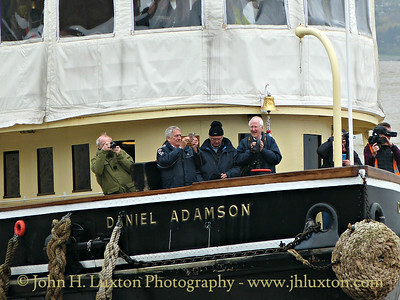 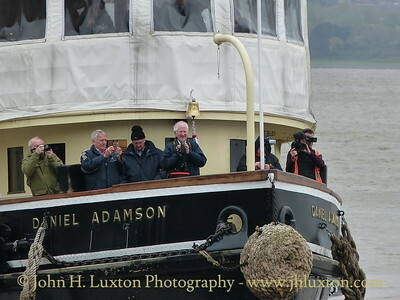 Photographs of the Daniel Adamson taken of her first sailing of the 2017 Season from Liverpool Cruise Terminal to Ellesmere Port. 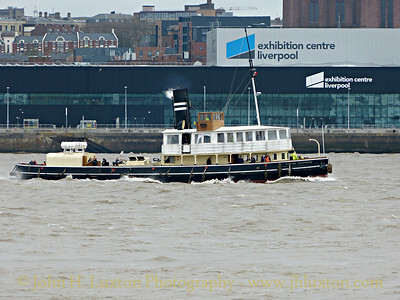 The DANIEL ADAMSON Seen of the Liverpool Waterfront on her first sailing of the 2017 Season photographed at Monk's Ferry. 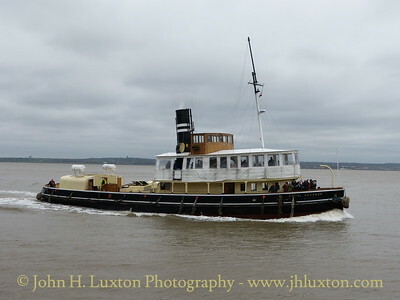 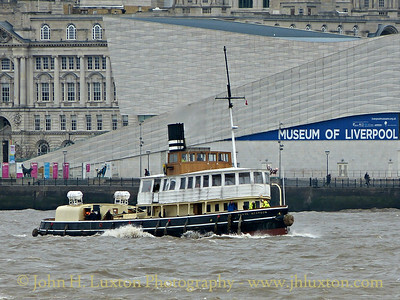 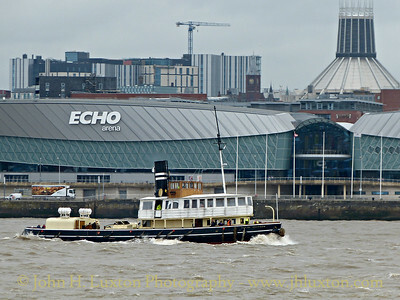 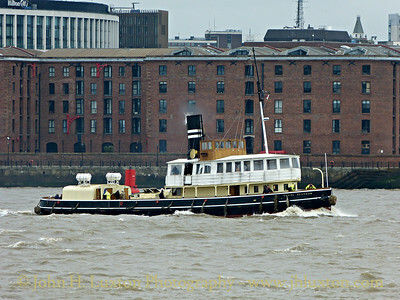 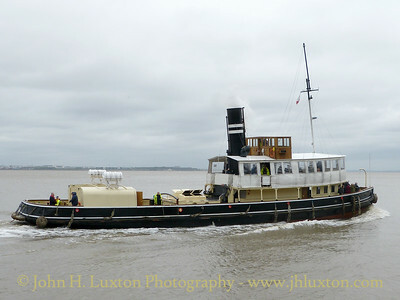 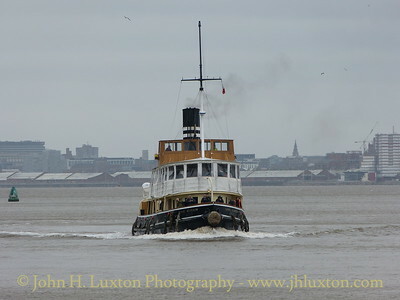 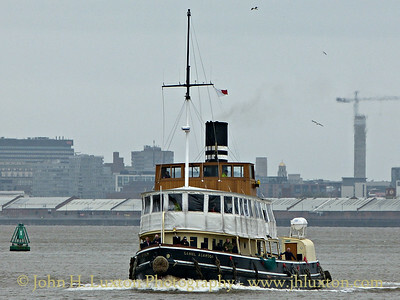 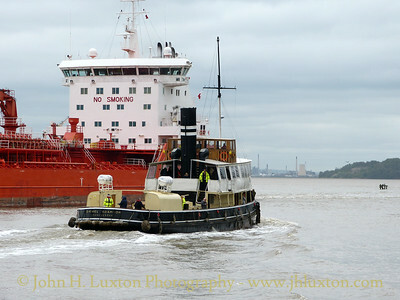 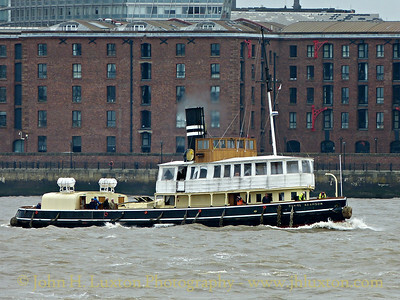 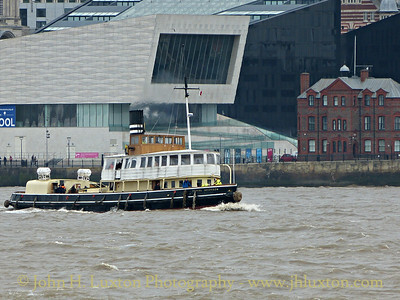 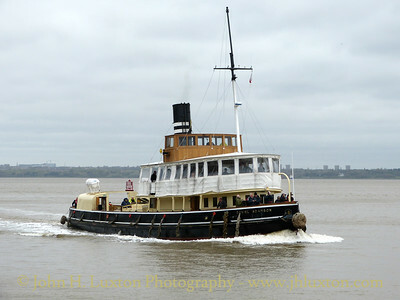 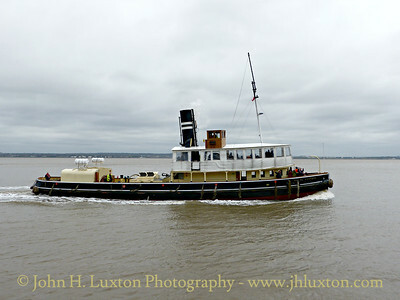 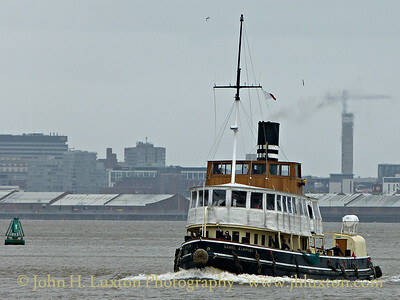 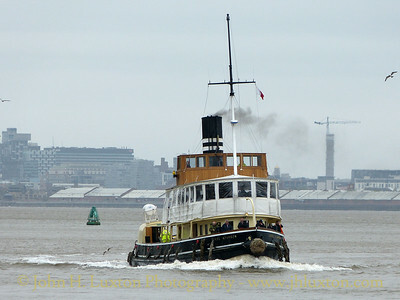 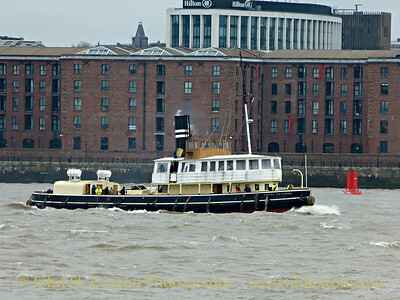 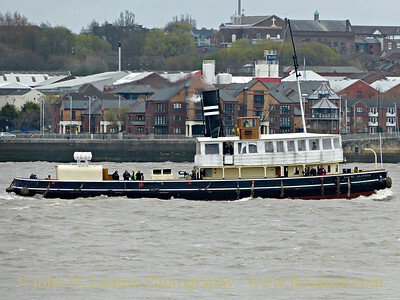 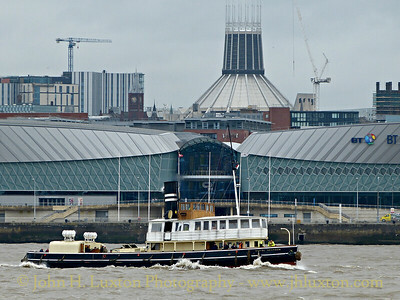 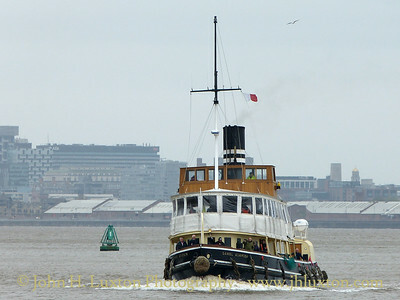 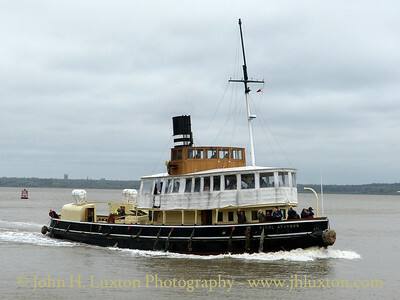 The Danny was sailing between Liverpool Cruise Terminal and Ellesmere Port. 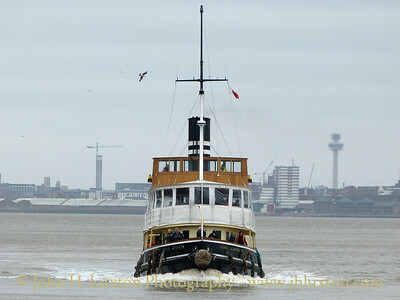 The DANIEL ADAMSON photographed from Eastham Ferry pier as she made her first sailing of the 2017 season, a crossing between Liverpool Cruise Terminal and Ellesmere Port.